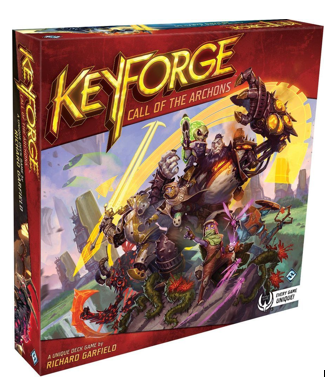 SKU: Keyforge-01. 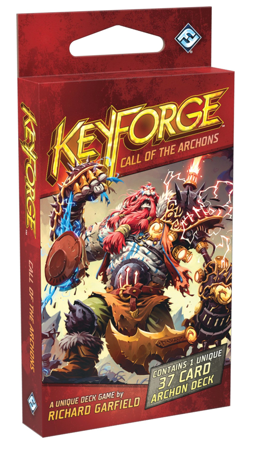 Category: Keyforge. Tag: Deck Game.